The 2012 International Consumer Electronics Show takes place in Las Vegas, Nevada. Over the course of the week you can expect to hear and see news and reveals relating to every piece of technology that money can buy. 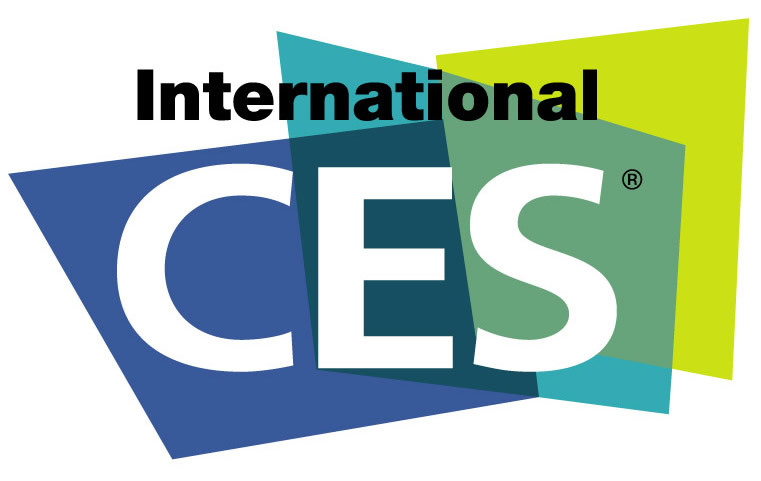 Several sites will be following everything that comes out of CES, such as Engadget and Gizmodo. You can also check the official CES site for the latest buzz. Tech and gadget lovers get excited because this week is for you.